Welcome to Kingdom Builders Academy! 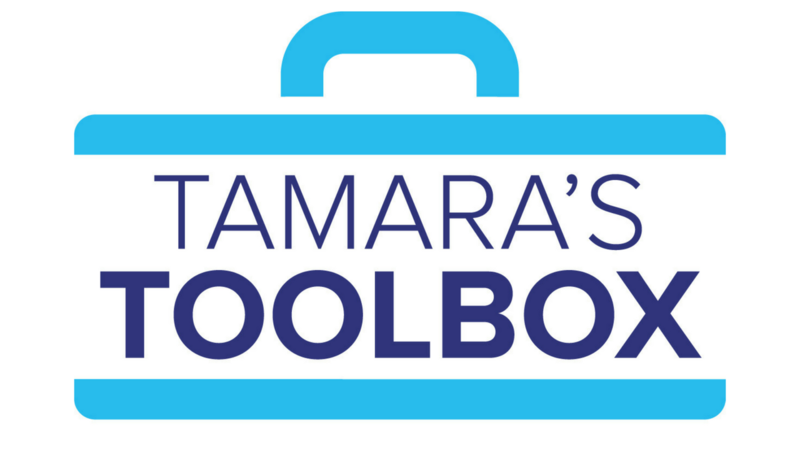 Your Personal "Business in a Box"
Tamara Lowe's Inner Circle - by Invitation ONLY - SOLD OUT! Kingdom Builders Academy is a global community of Christian entrepreneurs and ministry leaders from 124 nations... and growing! Founded by Tamara Lowe, KBA's mission is to equip emerging leaders with the tools, training and support to succeed personally and professionally, while advancing the Kingdom of God. © 2016-2017 Kingdom Builders Academy. All rights reserved.